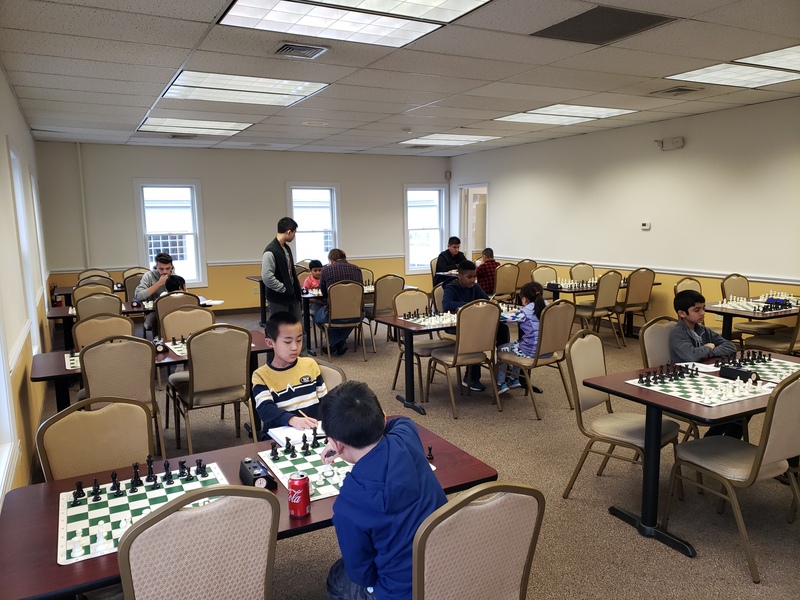 This Saturday's G/45 Quads hosted twenty players split into five sections. 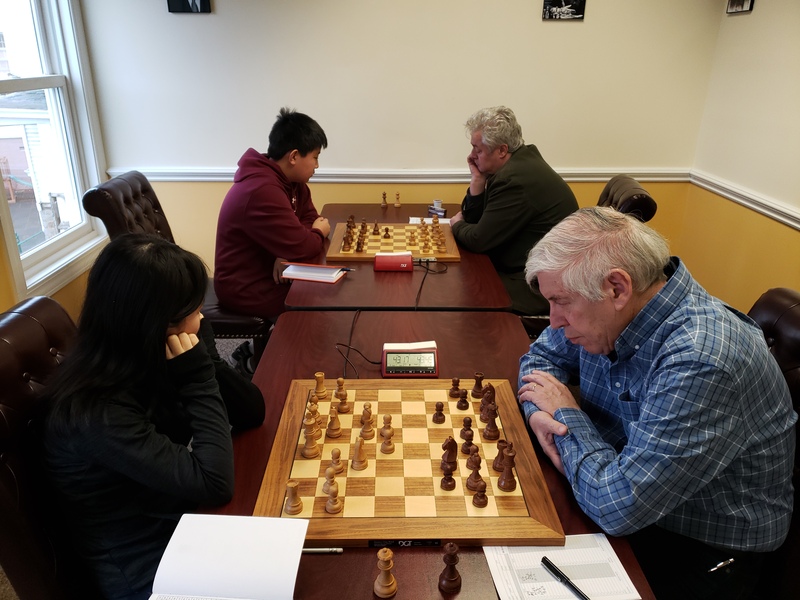 Oliver Chernin claimed first place in quad one winning two of his games and drawing one. In quad two Andrew Dexter took the victory winning all of his games. In quad three, Evan Helman clinched first with a perfect score of three points. Adriel Alvarado and Ryan Chen tied for first place in quad four, both with two points. 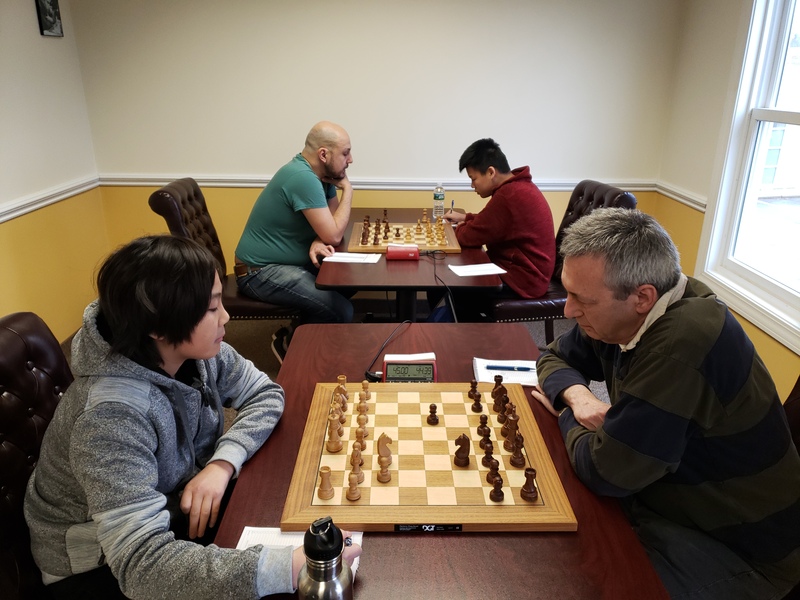 In quad five Ray Cao, Harikumar Palaniappan, and Jack Foster all tied for first place. Congratulations to all our winners and thank you to all our participants. We hope to see you all again soon!